Beautifully styled lace front wig with long, straight silky layers. Heat and Styling Friendly. Premium quality adult size wig. 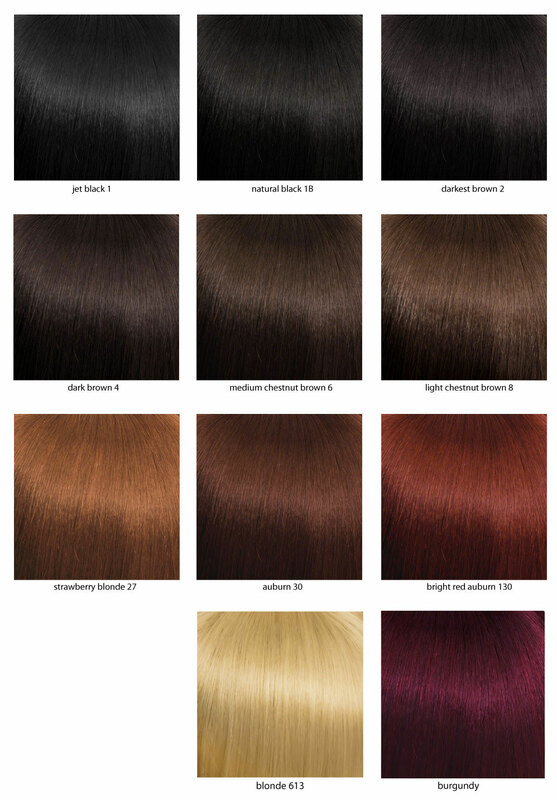 Styling and heat friendly, tolerates curling iron and heat styling. 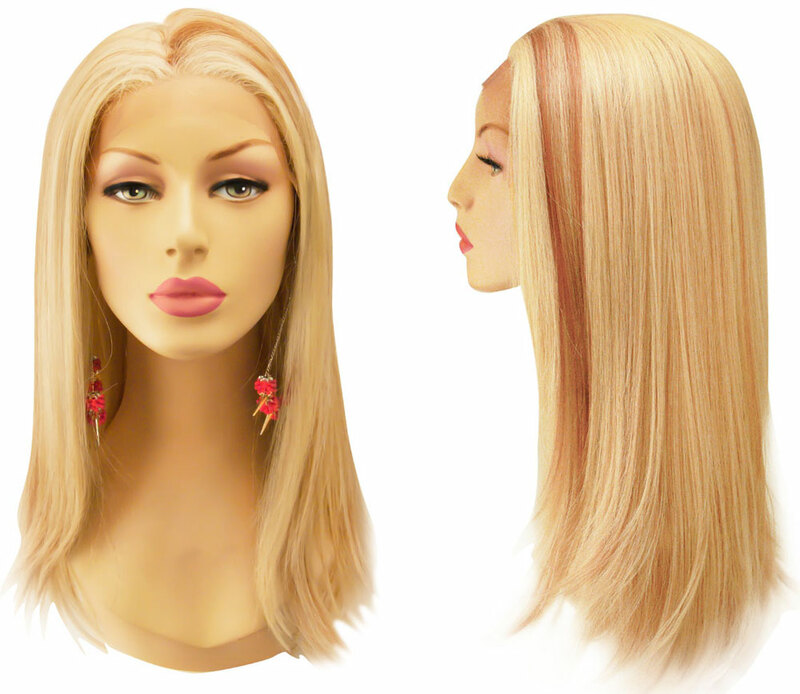 Model is wearing this wig in pale blonde color. Picture on the bottom shows this wig in pale blonde /strawberry blonde blend. Length: 24" longest strands in the back, face framing layers are about 17" long. Natural looking part is about 1.15" long. 4 combs, 3 in the front, one in the back. Lace framing the entire face.